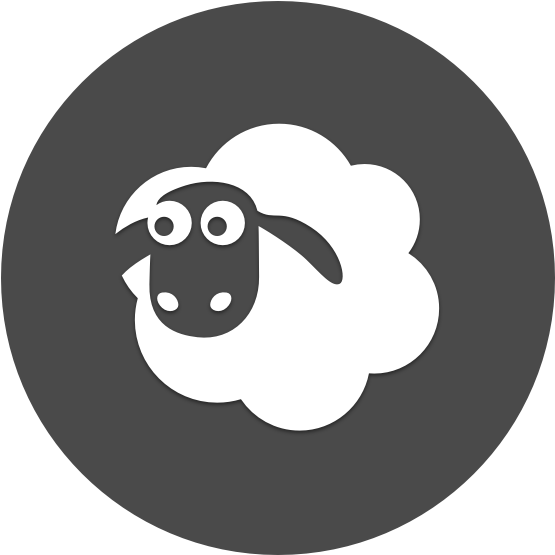 The information displayed on Crime Sheep has been collected from http://nzdotstat.stats.govt.nz/wbos/Index.aspx loaded into a PostgreSQL Database, is rendered to an AngularJS single page front end, through a Sinarta API. From the datasets, our API is able to load some basic user information, and calculate what crimes their demographic are taking place in, and other relevant information. By displaying relevant custom infographic data to users we are positively engaging them in the statistics that power the data. This data Journalism takes a large set of data that people would be unlikely to look for or find and presents it to users in an easy and fun way for them to engage with. Our main focus through this project is social change. Both by raising awareness around crime in New Zealand and in future potentially allowing users to donate to charities and non-profits currently supporting communities affected by crime. Donations towards charities and non-profits could be either directly from users through a site link or could be driven by ad revenue. These methods show both entrepreneurialism and community involvement and support.